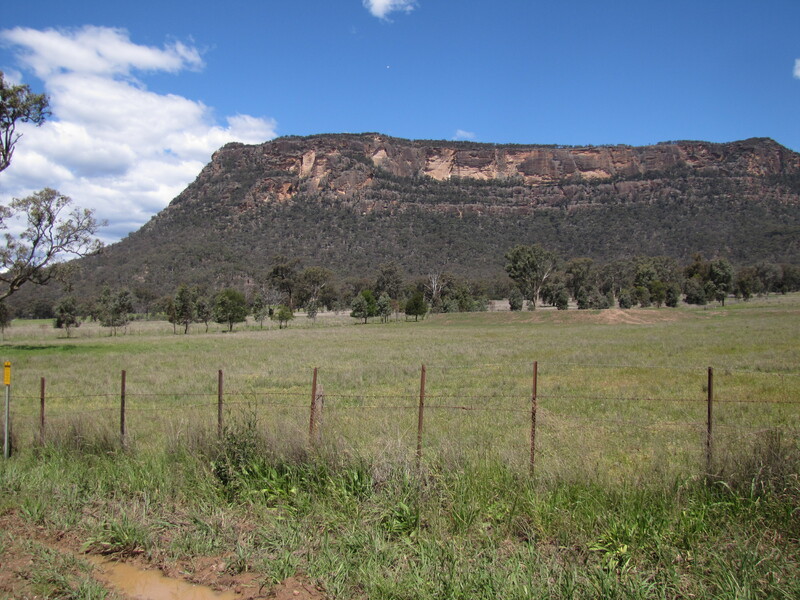 Earlier this week I wrote about my first visit to the Capertee Valley late last year. 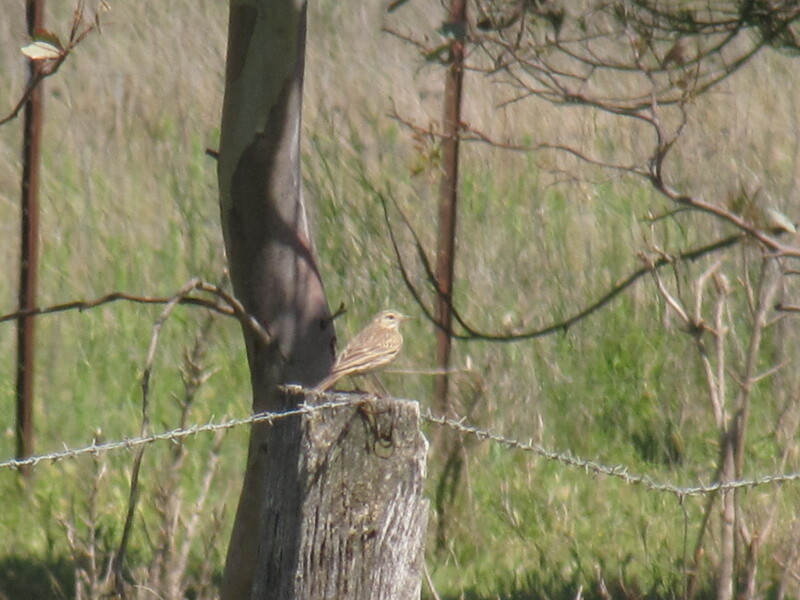 In general, this was a rather disappointing day of birding. I went with such high expectations, but I didn’t realise that I had underestimated the time needed to do this wonderful region justice. 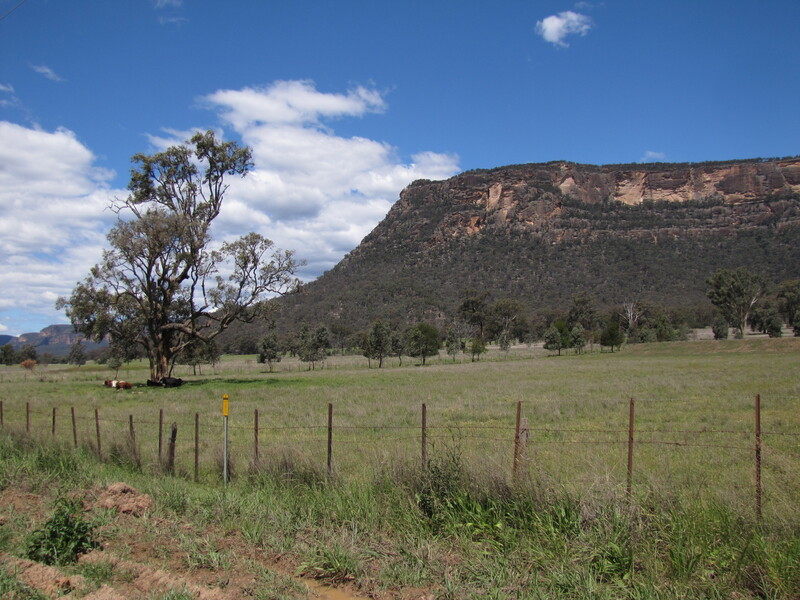 The road through the valley is an alternative route from Lithgow (north-west of Sydney) to Mudgee, though some of this section of the road is unsealed. One really needs a full day to explore this area even superficially. 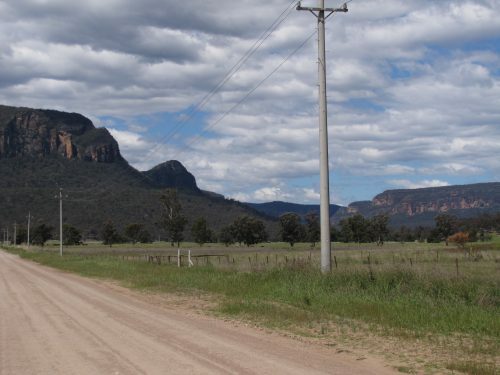 Several days to a week would enable keen birders to really enjoy the delights of this valley. 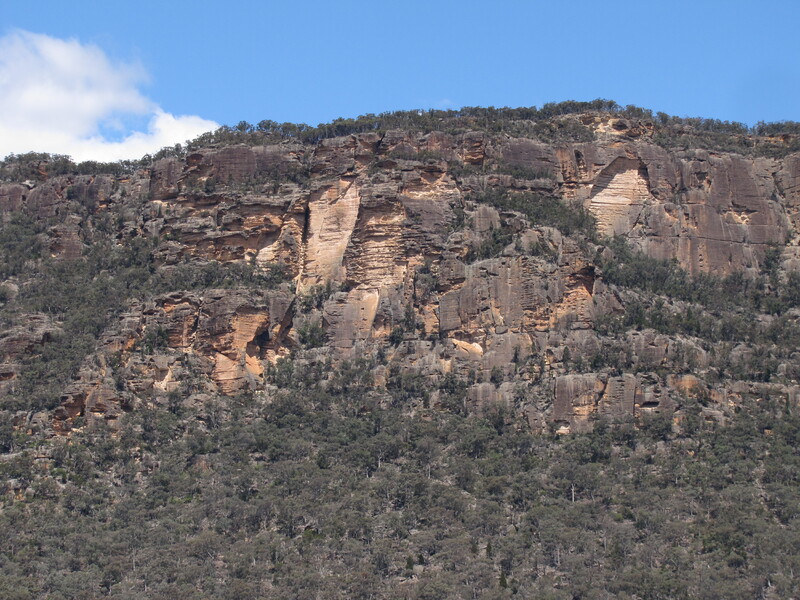 In this way, keen birders would be able to track down many of the wonderful birds of the valley. Along the route I took we noticed at least twenty signs pointing to Birdwatching Sites. Each would be worth stopping at for an hour or two. 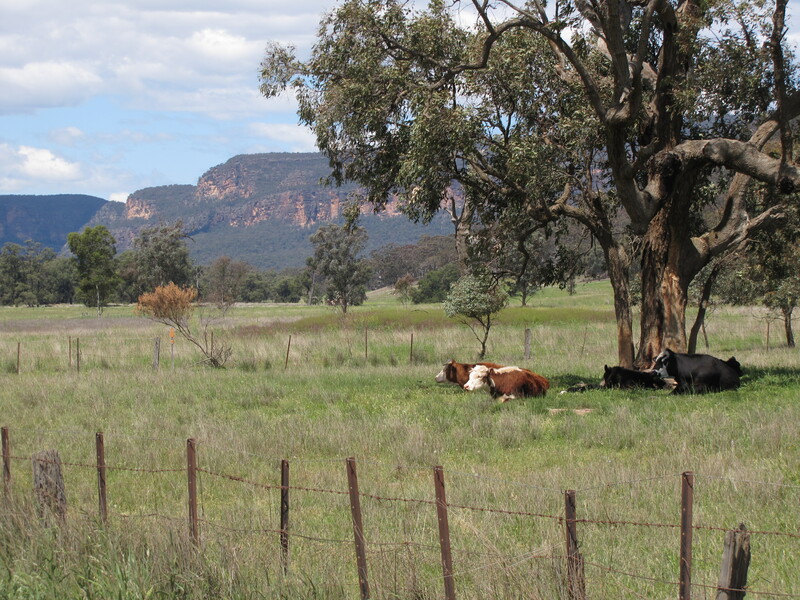 We only stopped at one, and that was in the small village of Glen Alice. This small settlement has a school, a community hall, an emergency fire station, an old church and several houses. Oh, I forgot – it also has a historic cemetery. We went for a short drive along the only street before returning to the parking area near the old church. Here we stopped for afternoon tea. While we had our cuppa and some biscuits, I managed to do a little birding. Within seconds of getting out of the car, a solitary Diamond Firetail finch flew in and settled on the ground only a few metres from me. I was able to get a few quickly taken photos before it flew off again. These are the photos I have featured today. 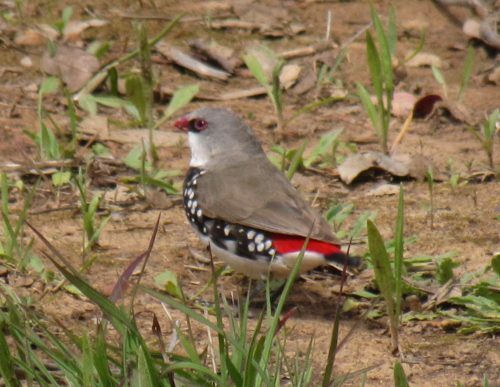 It has a been a long time since I wrote a basic post about birding. 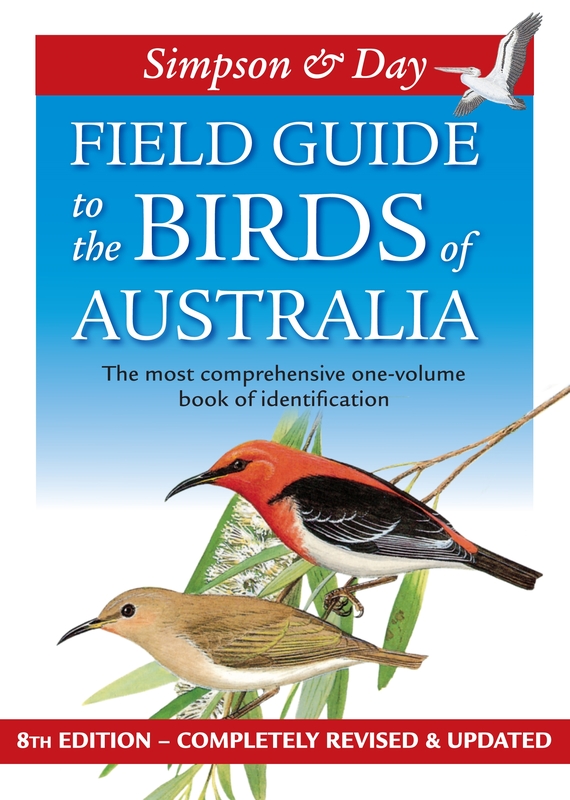 Some years ago I wrote a series of 21 articles called How to be a Birder. This post is not an update on that series. This is just a heads-up to new readers of this site. I was encouraged to write this in response to an article I recently read here. That article is for American readers. What I have to say is largely for my Australian readers – but the same principles apply nearly worldwide. I usually keep a cheap pair of binoculars handy where I can get to them quickly. We often spend a good part of the day in our sunroom which overlooks a part of the garden. 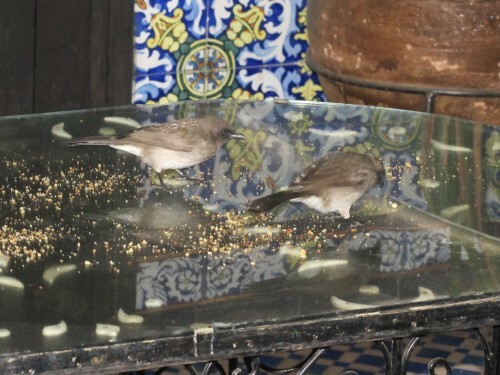 A large picture window in this room gives us a great view of several bird baths. 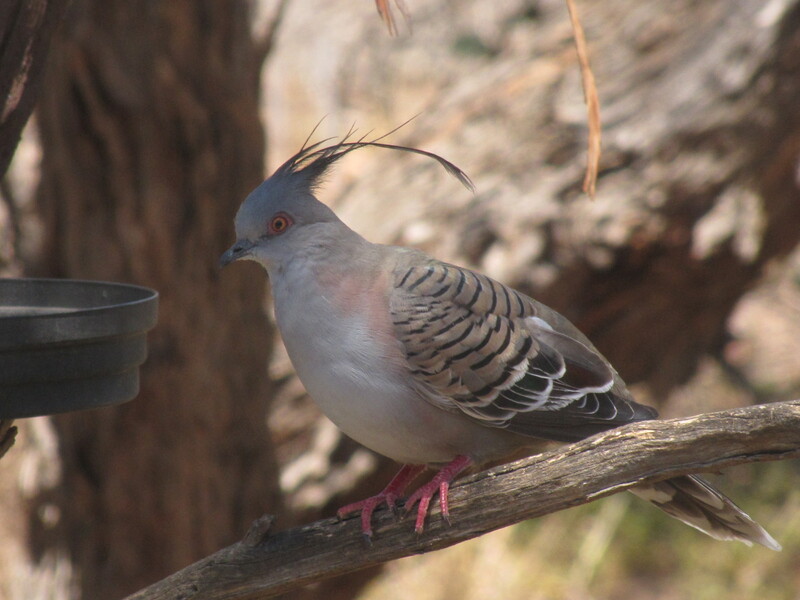 The binoculars give me a great view of any birds which come for a drink or a bath. 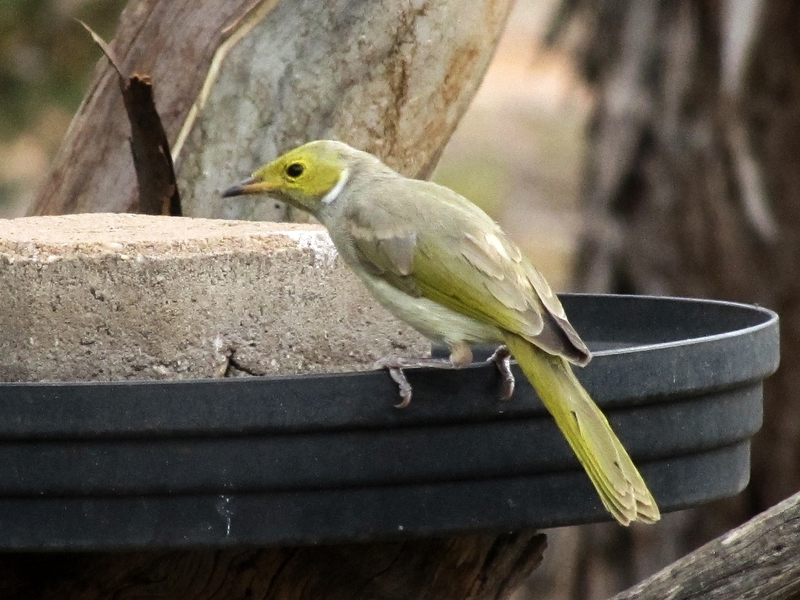 Installing a bird bath in your garden, even a small garden, can help to bring the birds closer for you to watch – birds like the honeyeater in the next photo. 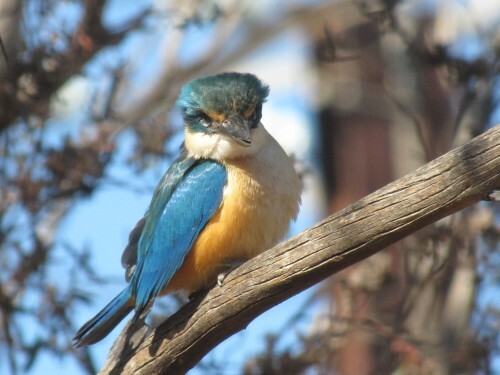 A short stroll out into the garden or even down the street can reveal plenty more birds. Keep a watch out for any movement in plants, bushes and up in the branches of any trees growing nearby. Pay special attention to any flowers you see – Australian honeyeaters and parrots love the flowers of both native Australian plants as well as exotic plants. 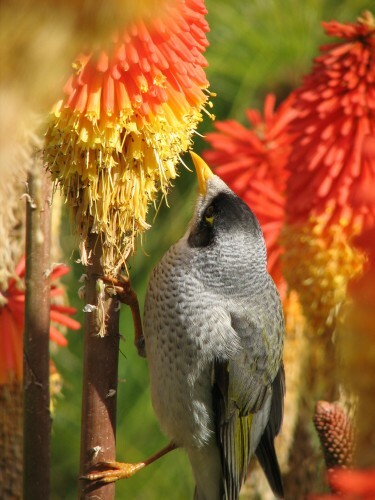 The Noisy Miner shown in the photo below is sure enjoying a feed from a red hot poker flower. Another good way to become a birder and to begin enjoying our birds is to go for a picnic. This could be to a local park, a nearby river, lake or beach or to your nearest botanic gardens. 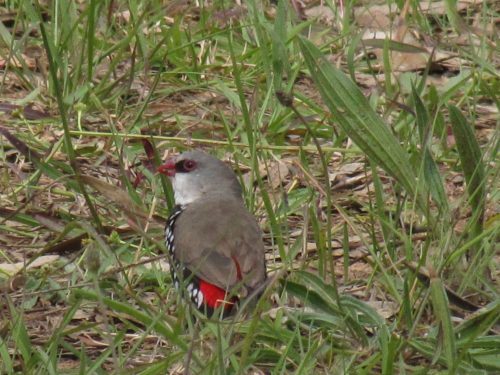 In these places, you are sure to find a good variety of birds, especially if there is a water feature or natural body of water. Becuase such places often have crowds of people, many of the birds will have become quite accustomed to humans and you will be able to get up quite close. Near and in the water you will find ducks, geese, herons, egrets, grebes, coots, moorhens, cormorants and many more that I haven’t listed here. Although it may be tempting and satisfying, please do not feed the birds. 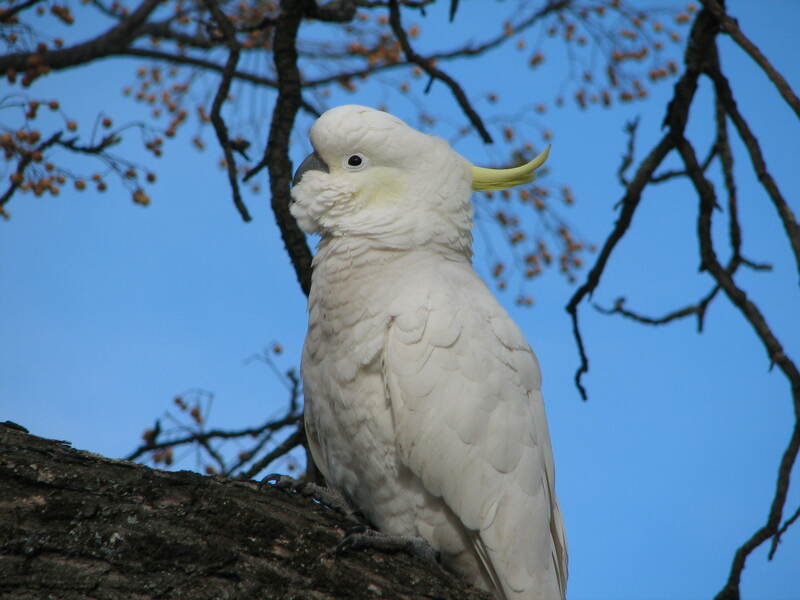 Human food, especially bread, is not suitable for Australian birds. In fact, it can kill them. 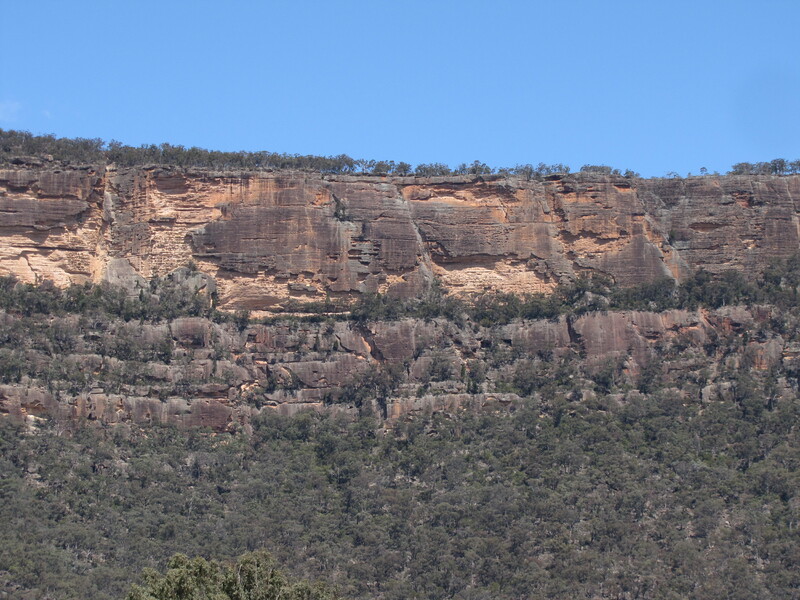 Australia has hundreds of National Parks and Reserves in every state. These locations are almost always excellent places to go hiking, having a barbecue or picnic or even camp overnight or for longer. Because these areas are usually natural bushland, the birding can also be wonderful, especially in spring here in Australia when many birds are nesting. 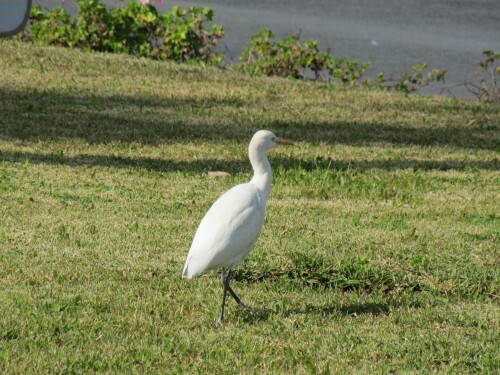 Keep on the lookout for birds in the bushes and any vegetation, as well as higher up in the branches of the trees. 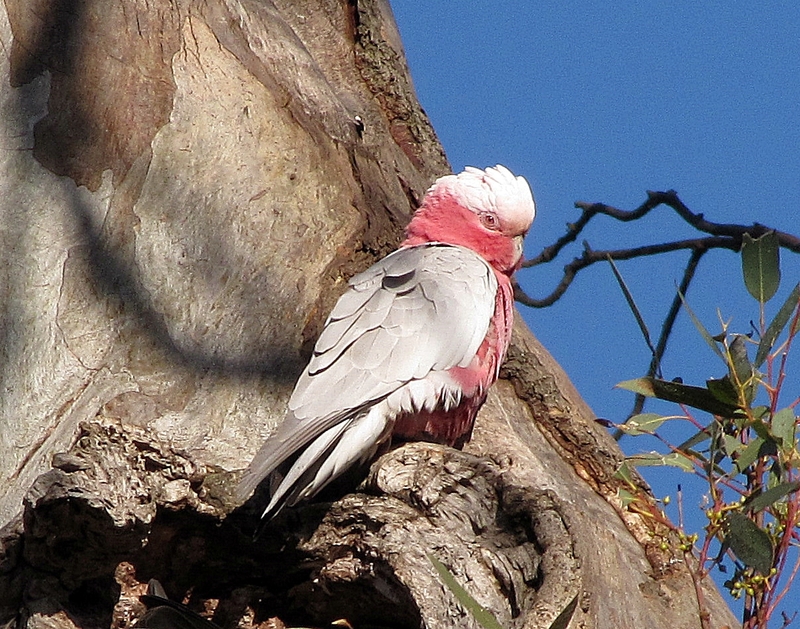 The photo of a Galah shown below was taken at a wetland area near my home. The wetlands area is actually a sewage installation, beautifully landscaped with many bushes and trees. Warning: keep your eyes on the road and on the traffic all around you! Yes, I also watch out for the birds I see while travelling. We have relatives and friends in many parts of Australia and visiting them sometimes entails many hours – and sometimes days – of travelling our countryside. 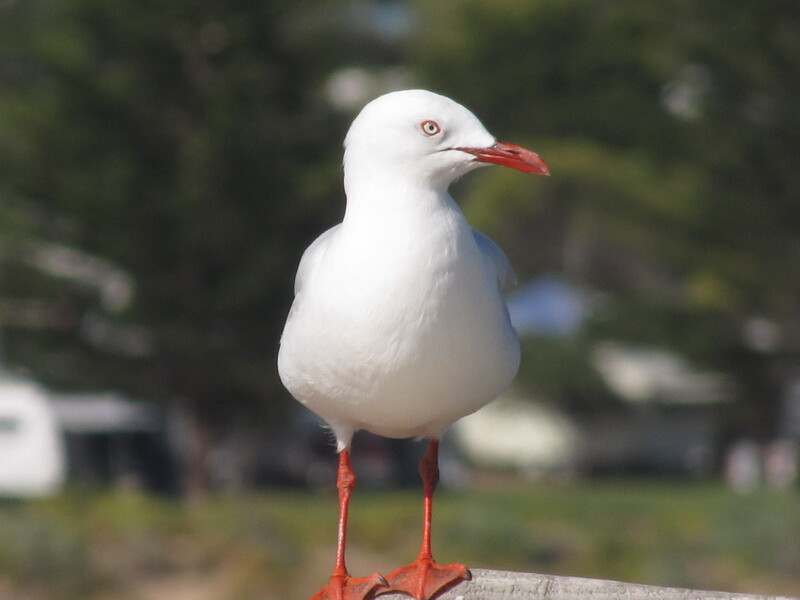 As we go along I keep my eyes on the traffic and road conditions, but over many years, I have also become adept at watching out for any birds on the side of the road or flying over the road. Birds of prey like eagles and hawks are common along our country highways, as are ravens, choughs, magpies and currawongs. Sometimes this can be frustrating when it comes to identifying them as we speed by in our car, only getting a brief glimpse of the bird. 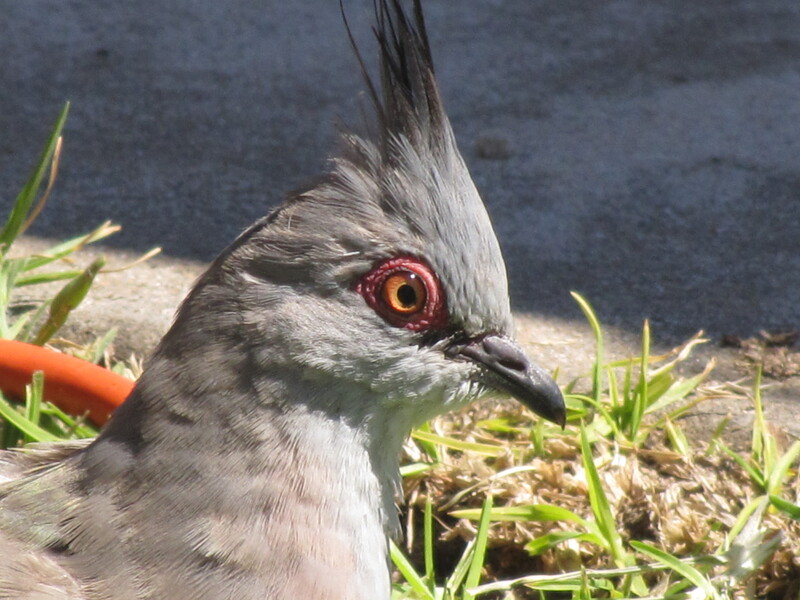 From time to time, it is safe to stop and get a closer look at a bird, even getting a photo if I have the camera handy. A few years ago I was driving slowly in an Adelaide street after dropping off my wife at a hospital. 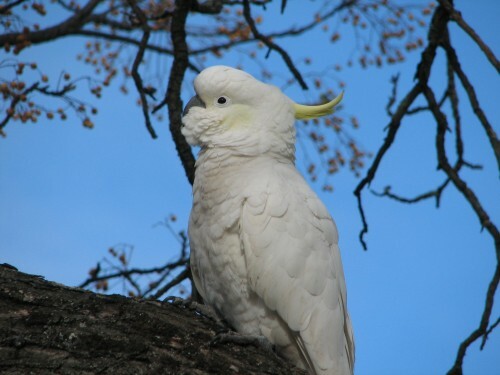 I was able to stop safely and quickly and get the photo of a Sulphur-crested Cockatoo which I have shown below. There was a small flock of these lovely birds right there in a suburban street tree. For some people, this might be a little difficult, depending on the environment surrounding their home. It possibly wouldn’t work if you live in a high-rise apartment in the heart of a city. On the other hand, we live on the edge of a large country town with plenty of natural and planted scrub all around. We quite often switch off the television at night; there’s often nothing worth watching anyway. The area around our home is often very quiet with very little traffic. 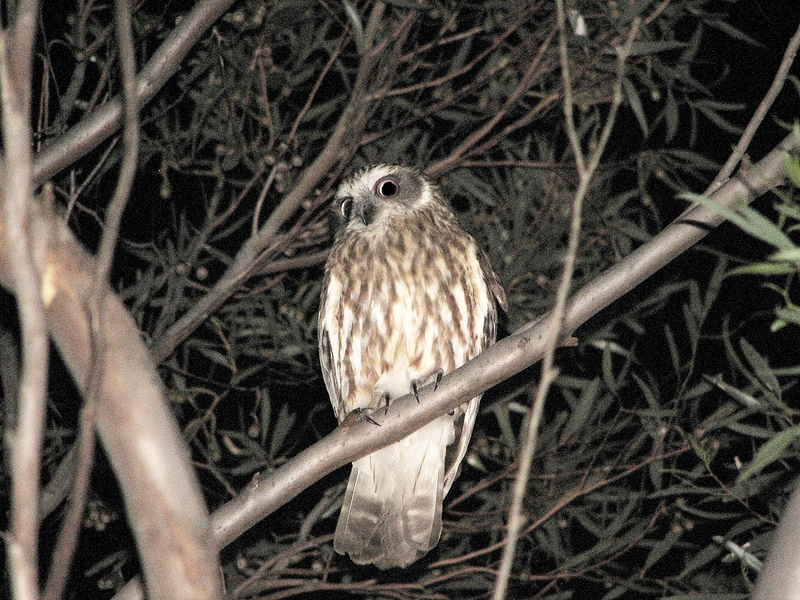 On these occasions, we occasionally hear nocturnal birds such as owls, frogmouths or nightjars calling. The Southern Boobook Owl shown below was photographed in our garden some years ago. One way of usefully using the time spent commuting is to do some casual birding from the bus, tram or train. I haven’t done this much in my life because I always drove a car to work. To illustrate my point, we recently did a bus tour of Morocco. Wonderful country. Along the way I was able to see quite a few birds while travelling along, even getting the occasional photo, such as the egret shown below, taken from the bus. On the other hand, travelling at 300 kph in the high-speed trains in Spain is just a little too fast to be watching out for any birds. Exhilarating, yes, but difficult. In Bed: I like lingering in bed some mornings, trying to identify the bird calls outside without actually seeing them. 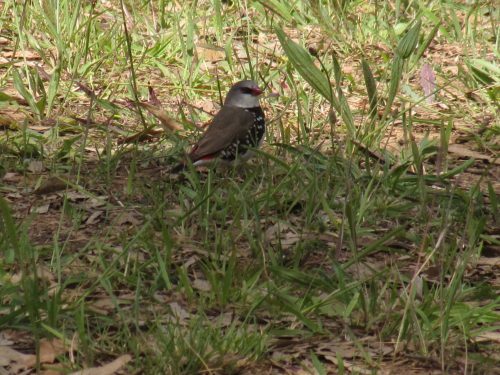 This is particularly enjoyable when out bush camping, or in our caravan. 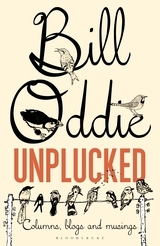 In church: I must confess that I have taken notice of birds while sitting in church. Our church has several windows which give me a good, but limited, view outside. Not getting distracted from the sermon can be a challenge. At a funeral: Again, I confess to sometimes being distracted by birds at a funeral, especially during the committal if this is held outdoors. I refrain from taking my camera or binoculars on such occasions. The same applies to when I am in church. In a plane: It is possible to see some high flying birds from planes, but I am talking about birds seen on the tarmac while waiting for the plane to leave, or while taxiing on the runway. 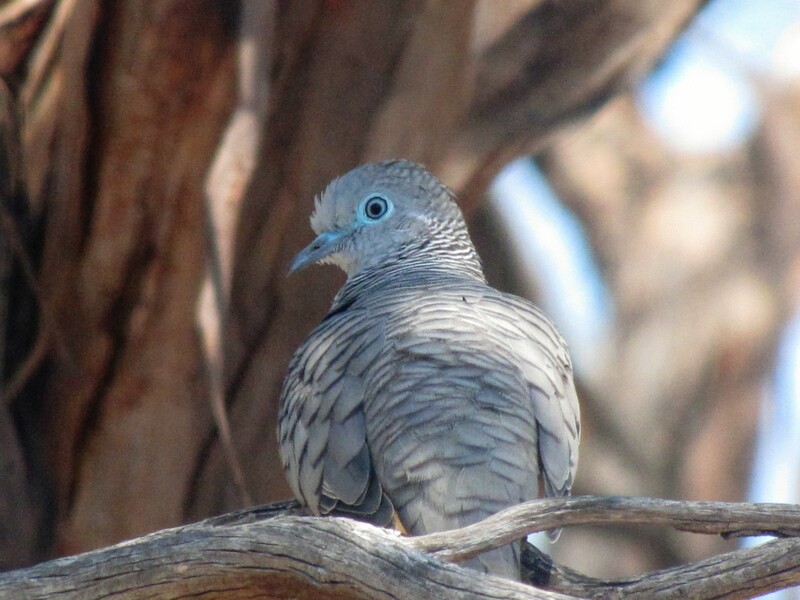 I managed to see birds from the window of a plane in Adelaide, Kuala Lumpur, Dubai and Addis Ababa. Now if you add birds seen from the terminal while waiting for a flight, the list gets longer. 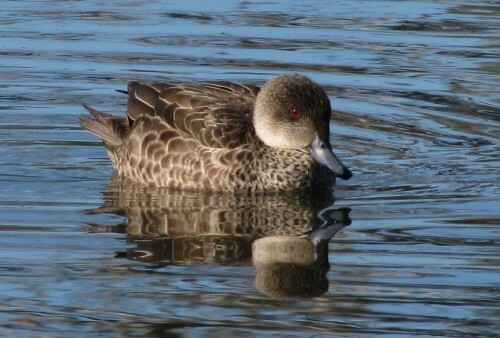 On a canoe, boat or ship: I have watched birds from my canoe on many occasions. 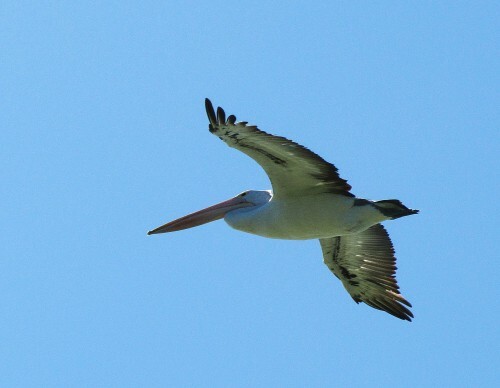 I have also taken many photos from a friend’s boat on a nearby lake (see the pelican below). I even did some birding while travelling on a ship (ferry) from Morocco to Spain. In hospital: Thankfully, I have only been in hospital on a handful of occasions. I have, however, visited people in hospital. Whenever there is a suitable window with a garden outside, there is always the potential to even be a birder while recuperating in bed. Over to my readers; where do you like to go birding? What unusual places have you been birding? Leave a comment or two; I would really appreciate that. 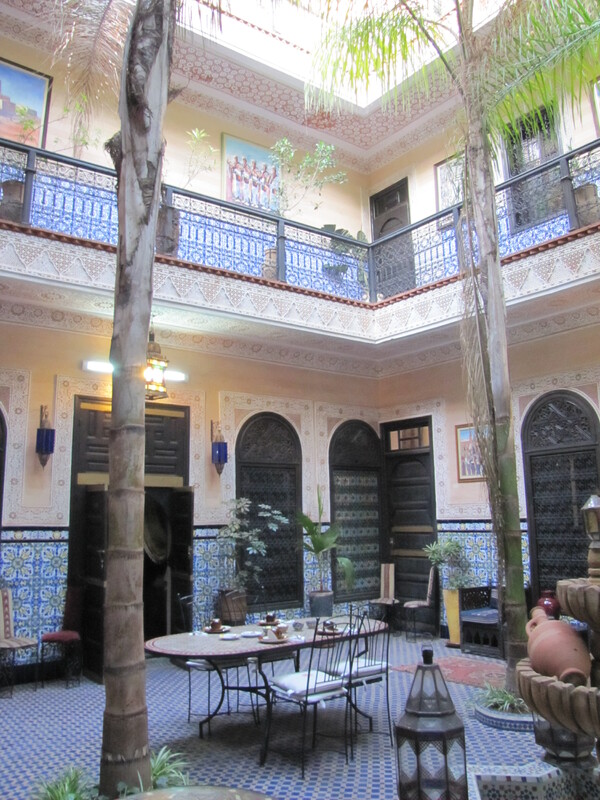 Postscript: In a restaurant: we stayed in a beautiful riad in Marrakech, Morocco. Because it was open to the sky, the birds were free to fly into the restaurant area. 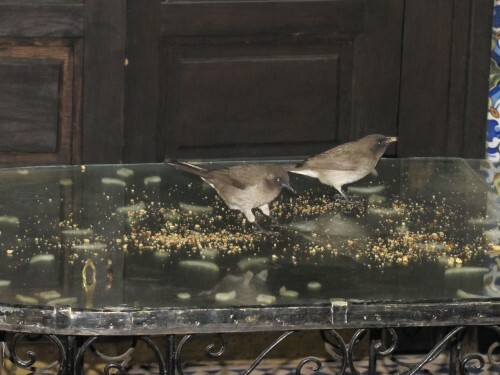 The owners even put out seed to attract them. See the photos below. You are currently browsing the archives for the Birders category.